So, Microsoft is to pay USD$26 billion for the contact application service, Linked-In. Sounds like a big price to pay, but the Windows company has much more cash in the bank than that. It's not quite Petty Cash, but does it still represent a good investment? You betcha! First of all Microsoft is playing catch-up to Google and Facebook in getting on board becoming an infrastructure company, not just a software developer; but more importantly this is a good strategic investment in two ways. 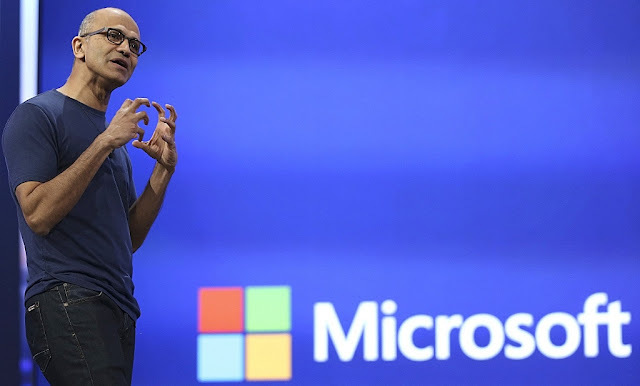 As Microsoft CEO, Satya Nadella explained, it's a great marriage of 'users of Microsoft software' and a huge address book of 'users'. This can only be good for the MS OFFICE division - which is under threat from a host of pretenders including Libre Office and Open Office, both of which offer similar business productivity software packages, for free! 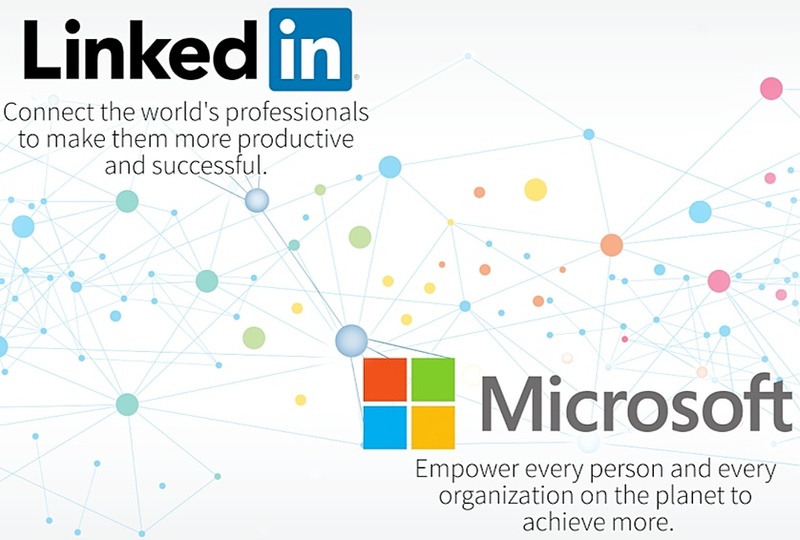 Secondly, Linked-In is a highly successful networking culture, bringing together some of the heaviest hitters in the business world and giving Microsoft access to them. Also, software aside, think how many Surface Pro tablet/laptops Microsoft could sell to this huge, and captive, audience. It could revolutionize its hardware business too! I have never subscribed to Linked-In because I find its business practices bordering on invasive and unethical. When you sign up with Linked-In, it immediately accesses your personal contacts list, and sends EVERYONE on it an email (supposedly on your behalf) inviting them to join you in using the Service. However, I think Microsoft has been smart to snap it up, at not exactly a snip, but value for money.